Although Remi prefers to be outdoors most of the time, he is still a very important part of our family. 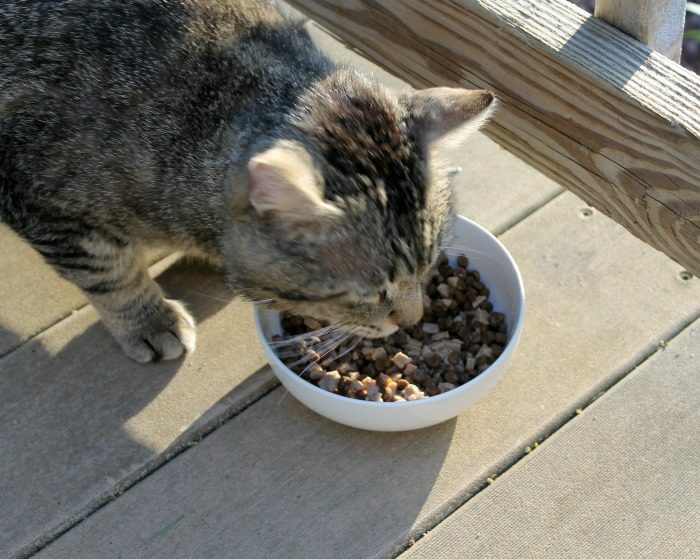 We make sure to leave the garage cracked for him and also to provide him with fresh food and water every day. He is our pet, who we love to pieces and providing a healthy diet for my cat is absolutely a priority for me. This post is sponsored by Wellness? and the BlogPaws? Pet Influencer Network?. 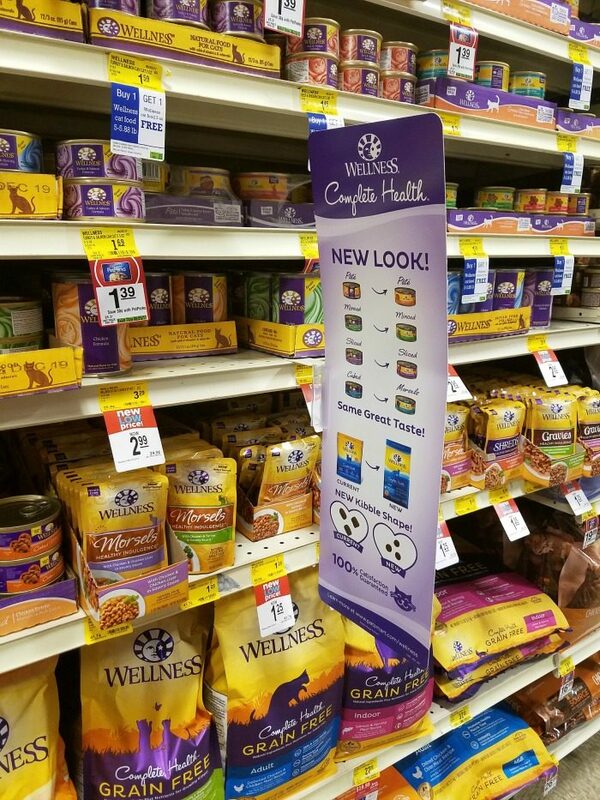 I am being compensated to help share the availability of Wellness Complete Health and NEW Complete Health Grain Free Cat Food available at PetSmart, but Outnumbered 3 to 1 only shares information we feel is relevant to our readers. Neither Wellness or PetSmart is not responsible for the content of this article. 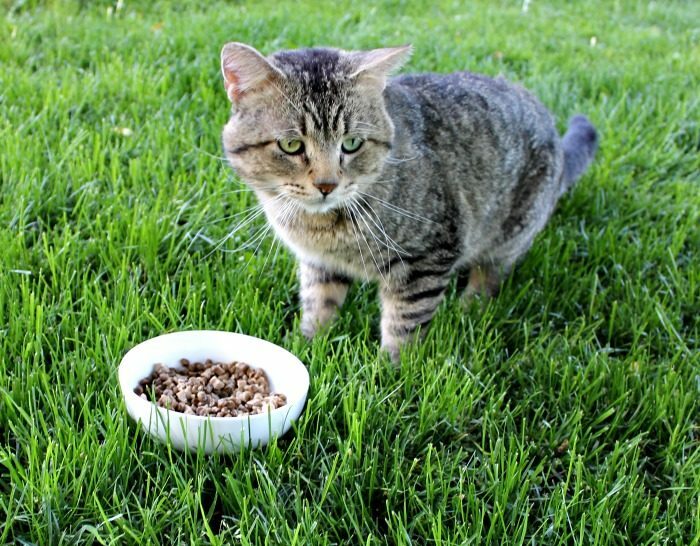 How do I ensure a healthy diet for my cat? They say “You are what you eat” and that holds true not only for us humans but for our pets as well so I am concerned about what goes into my little Remington’s body. I want only the best for him and by feeding him the new reformulated Wellness? Complete Health? line of dry and canned cat food that are grain free, I can ensure that I am feeding him quality food with real ingredients. Wellness? Complete Health Grain Free provides Remi with the proper proteins and vitamins that he needs, without extra fillers. The food is free of corn, soy and wheat as well as artificial colors and flavors, while also being carrageenan-free. There are many different varieties and flavors to choose from, right at your local PetSmart store. Since Remi is often outside, we can’t be sure that he’s drinking as much water as he should be so we like to mix a can of Wellness? Complete Health? Morsels wet food in with his dry food. He certainly appreciates the cubes of tender meat in rich gravy and tends to give us a dissatisfying look if we don’t add it in! ?Check out this post,?What makes my cat happy. I’m not sure if you’ve heard of Terracycle before, but it’s actually a pretty cool recycling program that is free to join and benefits school and nonprofit organizations. You can ship your Wellness? pet food packages to Terracycle for free and each pound equals 100 Terracycle points.?Wellness? 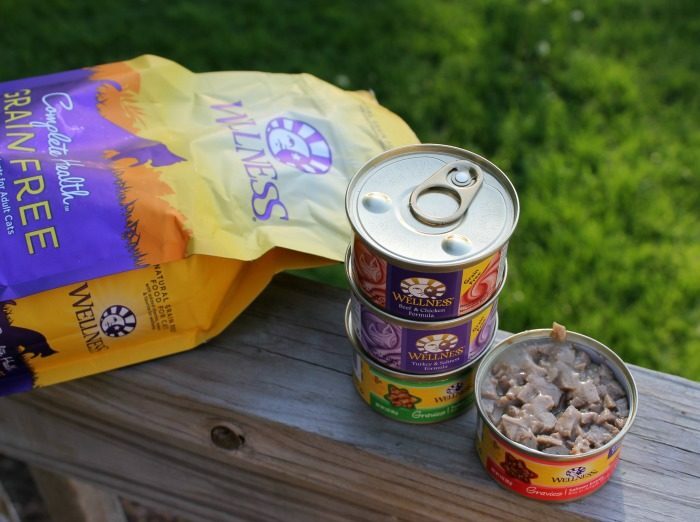 i actually the first US-based pet food company to partner with Terracycle so this is pretty exciting and is hopefully he start to an even bigger movement! What’s great about the Wellness? brand is that they’ve got a satisfaction guarantee so if your cat doesn’t like the new recipes, simply return the unused portion to PetSmart? ?for a full refund. ?Visit PetSmart? 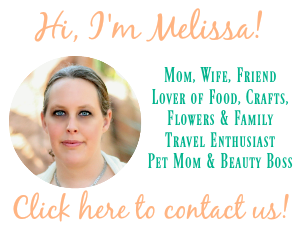 to check out and purchase your cat?s favorite Wellness? Complete Health and Complete Health Grain Free options. Click here to find a PetSmart? store near you. Connect with Wellness? on Facebook for cute pet pics, special deals and even giveaways! This is a sponsored conversation written by me on behalf of Wellness?. The opinions and text are all mine. This seems like a really healthy brand of cat food! I’m going to look try these out for my cats. I’ve been feeding them better quality food for the past 4 to 5 years but early one I just fed them anything cheap and didn’t pay attention. I wish I could go back and change that for them. We love Wellness Complete! Our favorite is the dry food, but we also like the Minced wet food. It’s very yummy.